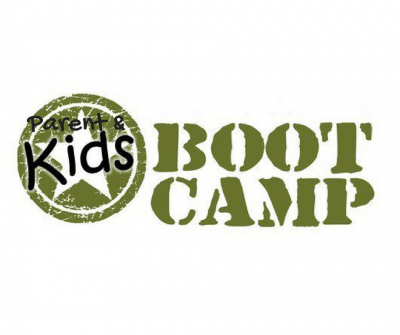 We are excited to announce the launch of the first ROAR series of bootcamps in Selby and to celebrate we are offering a special introductory offer! 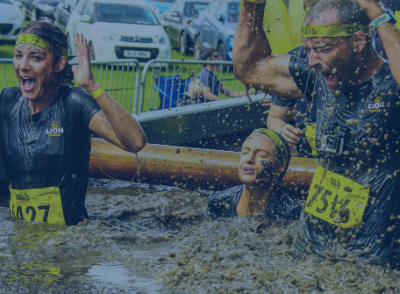 Our bootcamps incorporate just about everything, we make them interesting, challenging, enjoyable and rewarding. The workouts include team games, partner exercises and unique challenges. The sessions last 45 minutes and will leave you feeling great at the end of each workout. 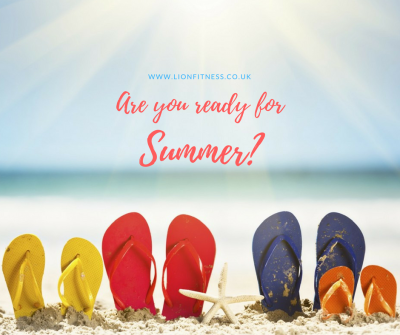 If you want to try something different, to achieve results and to work out in a fantastic atmosphere then you need to join our ROARbootcamp. Our offer is simple, twice a week you can join us at any one of the bootcamps listed below. It does not have to be the same session every week. 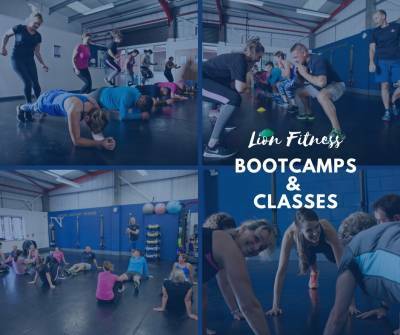 We understand that everyone has other commitments, with this flexibility you can fit 2 bootcamps in to your week and still have time for everything else in your life. NB. We will ask for you to give us an idea of which 2 sessions you are most likely to attend each week to help with planning. Cost: £60 for 5 weeks (10 sessions) starting on the 3rd of October. 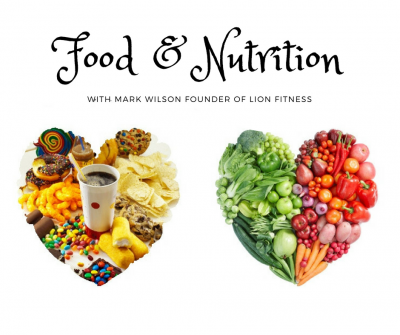 Where: The dedicated and brand NEW Lion Fitness PT & Fitness Studio on Selby Business Park. 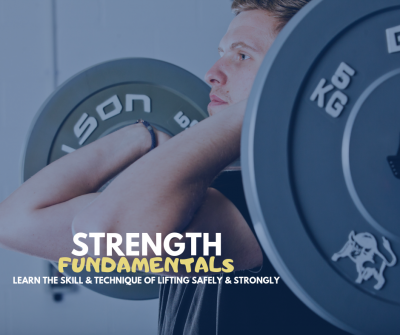 Offer: SIGN UP before the 30th of September and benefit from the special introductory price of £49.50 – act quickly as spaces are limited. To guarantee your place please email [email protected] today… You won’t be disappointed! Invoices will be sent out to all participants prior to the 3rd of October along with any joining instructions. Payments must be made in full by cash, cheque or by BACS transfer no later than the 3rd of October. Pro rata refunds are only given within the first 14 days, after this period no refunds are available. A £10.00 cancellation fee will be deducted from any refund.